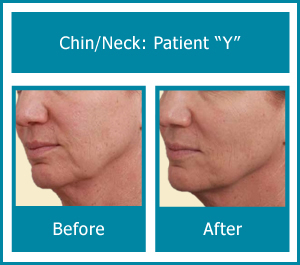 Vein Institute of the Desert approaches wrinkle reduction for the face with a variety of tools and techniques which are customized to your individual needs. 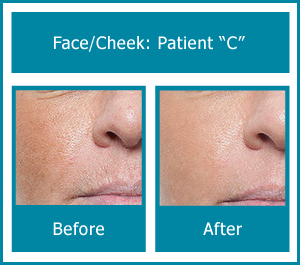 Advancements in radio frequency, micro-needling and other technologies have now made it possible to improve skin condition like never before, including burns, scarring, enlarged pores and stretchmarks. 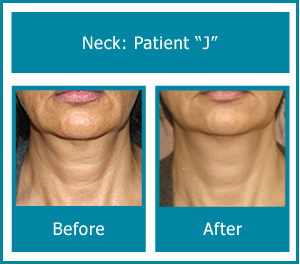 Contact us for a consultation. No charge or obligation. 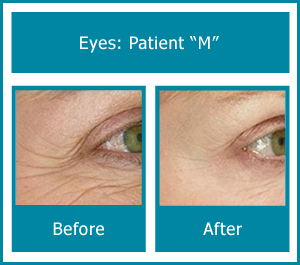 Minimally invasive MicroNeedling. 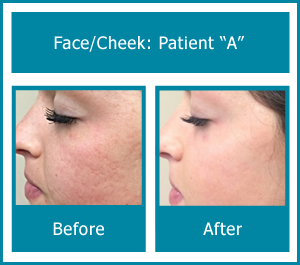 The Rejuvapen® Automatic Therapy system utilizes 9 precisely-spaced micro needles in a small cartridge to create invisible, vertical, micro perforations into the epidermis and the top layer of the dermis. 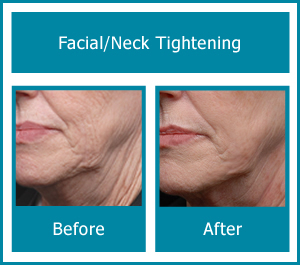 The result is firmer skin that regains its elasticity, fine lines and wrinkles are visibly reduced, pores become finer, circulation is stimulated and the overall condition of the skin improves. 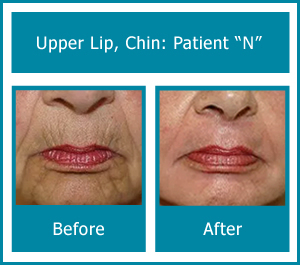 Non-Invasive MicroNeedling. The EndyMedPro™ Intensif treatment handpiece provides the most effective dermal skin remodeling, deep within the skin to revive and rejuvenate the natural production of new collagen and elastin. 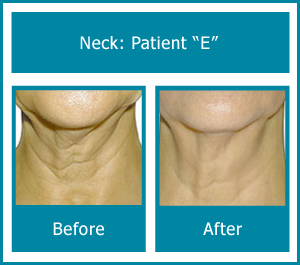 Treatment with the Intensif triggers the skin’s natural healing process, rejuvenating and refreshing the skin while reducing the appearance of wrinkles, acne and traumatic scars in all skin types. Non-Invasive Radio Frequency. The EndyMedPro™ 3Deep® iFine handpiece is specifically designed to treat the hard to reach, delicate skin tissue around the eyes and mouth. The revolutionary iFine handpiece provides smoother, tighter skin around the eyes, reduced under eye sagging and improved eye contour, reduced hooding to reveal more of the eyelid. 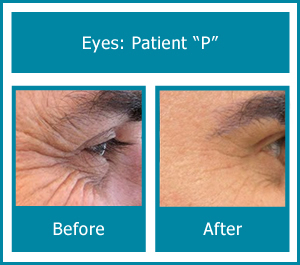 More youthful, less tired looking eyes can be expected and a reduction in the fine lines around the mouth.